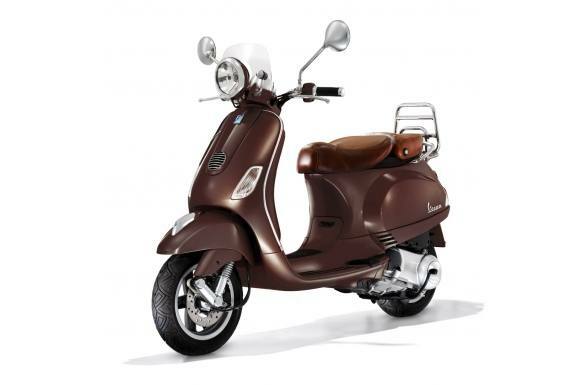 2012 Vespa LXV 150 i.e. Includes extended warranty and an excellent condition. Modern technology meet vintage styling. Front Tire: Tubeless 110/70-11 in. Rear Tire: Tubeless 120/70-10 in. Tubeless 110 / 70-11 in. Tubeless 120 / 70-10 in.